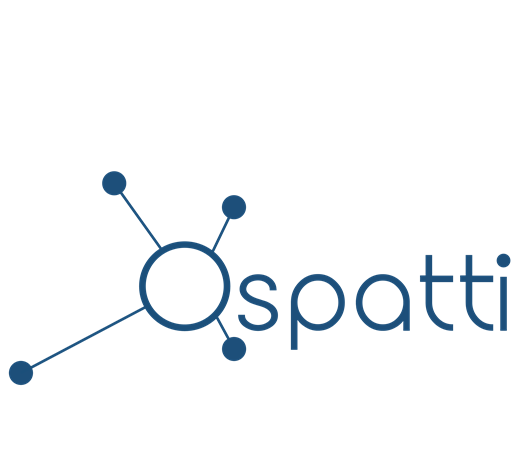 In Ospatti we implement, upgrade and manage your Quality Management System (QMS). An adequate QMS will bring the proper mindset and structure to your organization to increase revenue, reduce costs, and simplify your work. Moreover, Ospatti offers solutions to support your company’s QMS, and assure compliance with ISO standards without the unnecessary burden to the employees\owners of the company. We offer QMS solutions for small and medium-sized companies, however, our service goes beyond usual consultancy and professional staffing. We take responsibility for the entire lifecycle of your QMS from assessment, to implementation and maintenance. Are you ready for Business Quality? International Rectifier Hirel: Revamping Quality Management System to AS9100C. – Adapting new business model, increasing synergies and implementing best industry practices. Implementation of Quality Management Systems achieving ISO13485 Medical Devices Certification keeping compliance to 21CFR820 and streamlined Product Development, implemented Documentation process compliant to 21CFR Part 11 and enhanced the Training program. Correction of Quality Management System and successful FAA inspection.